This dark chocolate Balsamic Vinegar is rich, thick and resounds with the complexity of three different chocolates responsible for the depth of its flavor. Our naturally flavored balsamic condiment is aged in the traditional Solera Method and comes from Modena, Italy. 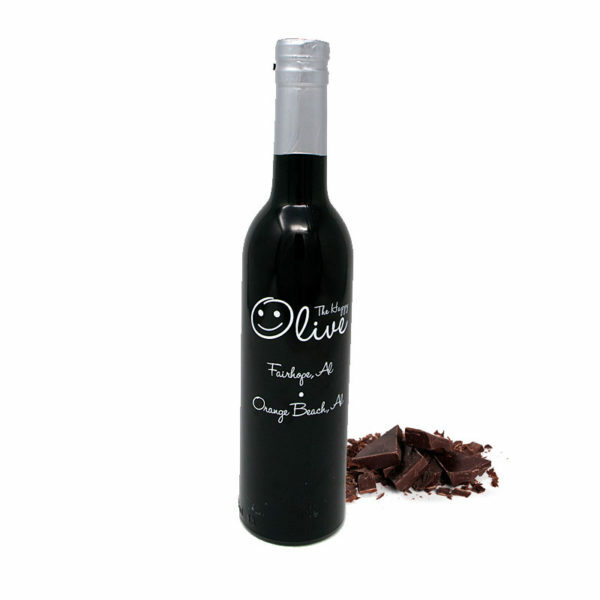 Pair with Blood Orange Olive Oil to add to ice-cream, cheesecake or Brie Cheese. 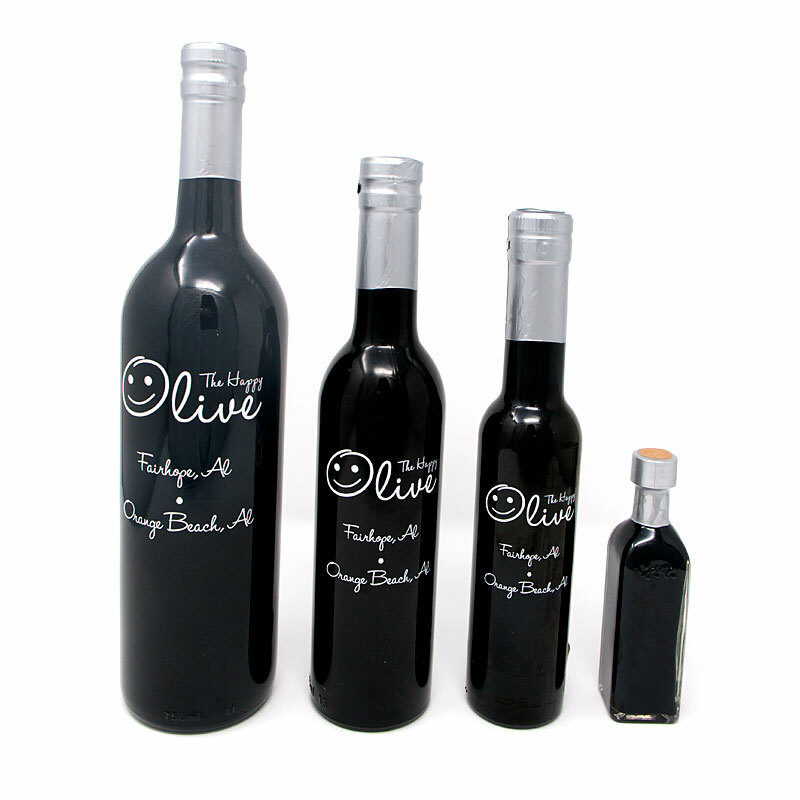 Pair with Chipotle Olive Oil for a unique salad dressing. Combine with Chipotle or Harissa olive oil for a Latin mole marinade for beef, pork and chicken.